Stories about gemstones and their healing powers have been known since ages. From mystics to healers, everyone has suggested people to wear precious and semi-precious stones. People from around the world have also blindly kept faith in these exotic stones and worn as prescribed. Precious stones have played a significant role in Greek, Roman, Egyptian, Chinese and Indian cultures. Almost all traditions believed that the precious and semi-precious stones can heal a person’s mental, physical and emotional condition. They can bring peace, vitality in a person’s life and change its direction. In ancient times too, gemstones have been used in multiple ways to heal. They have to made into elixirs and powders, they were worn or placed on the body and were an integral part of ceremonies and rituals. 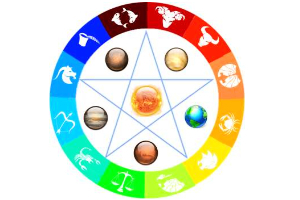 In modern times, the same rituals are popularly practiced in holistic treatments and astrology. Crystals, healing stones and semi-precious stones are said to come from a unified source, the Mother Earth. If you look at it scientifically too, you will notice that these stones are all naturally found in the Earth which means they actually belong to Mother Nature. Since these stones go through an intense geological process, they pass through heating, cooling and displacement to reach their present form. Deep inside the earth, the stones pass through several things. These give the stones a definite form, color and even subtle vibration – also called the energy field of a gemstone. Gemstones are essentially made of small crystals that are in constant motion and hence emit energy in the form of certain frequency. Similarly the color of a gemstone also plays a significant role in the process of it acquiring healing power. The color is nothing but the play of light, which eventually stimulate, calm, purify and heal. 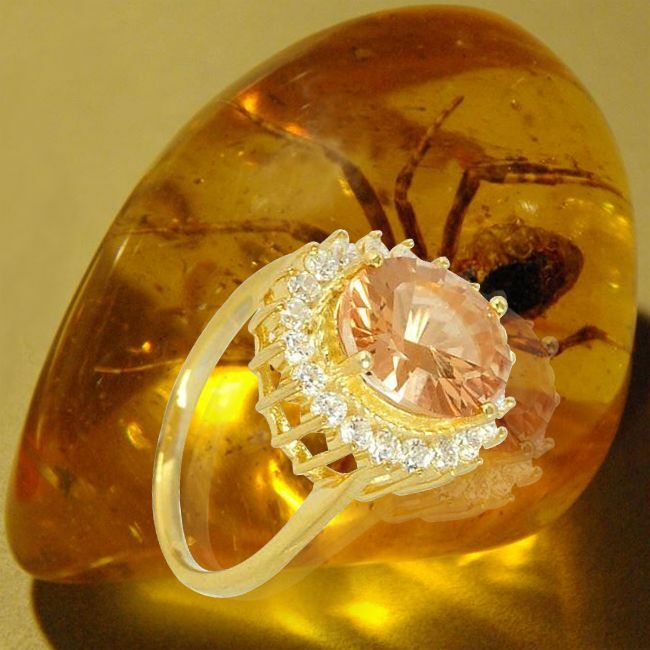 Gemstones are naturally formed over hundreds of years. They are created in different ways, which eventually gives them their varying shapes. Since these stones are mined they originally come with rough edges. In this state, gemstones are considered to have the greatest amount of healing power. But the stones are polished and their edges smoothened. In the polished state, the gemstones can also heal when held directly or stroked. 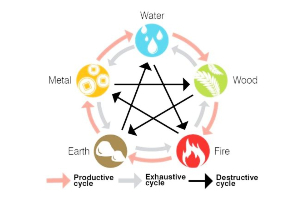 Gemstones are not considered precious and valuable simply because they come from Mother Nature. They are given so much importance also because they can heal. However, it is essential to remember that not everybody can wear every stone. 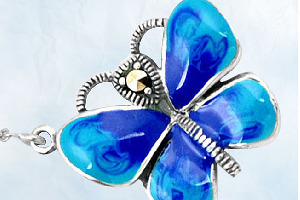 You should have a specific reason to wear a gemstone, such as an attempt to heal the mind, body and soul. 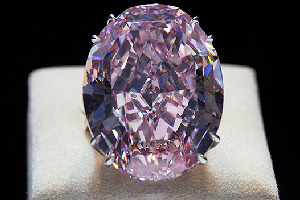 It is best to wear gemstones after consulting an expert. Even then care should be taken to observe changes in self. 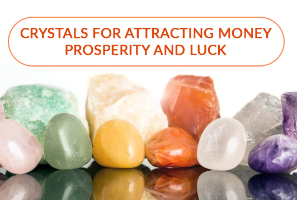 Certain gemstones bring adverse reactions to a person’s life, instead of the expected actions. If that’s the case, the gemstone should be immediately removed from the body. Ultimately, it is best to consult a specialist or read thoroughly before taking a precious stone. 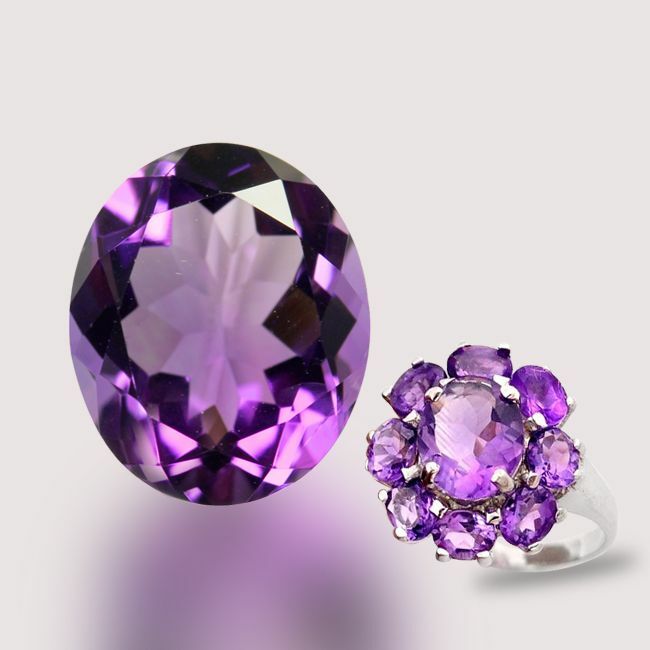 Amethyst is a violet purple colored stone which helps in treating insomnia, arthritis, pain etc. Amethyst also helps in meditation and bringing peace. It helps to bring courage, balance and inner strength. 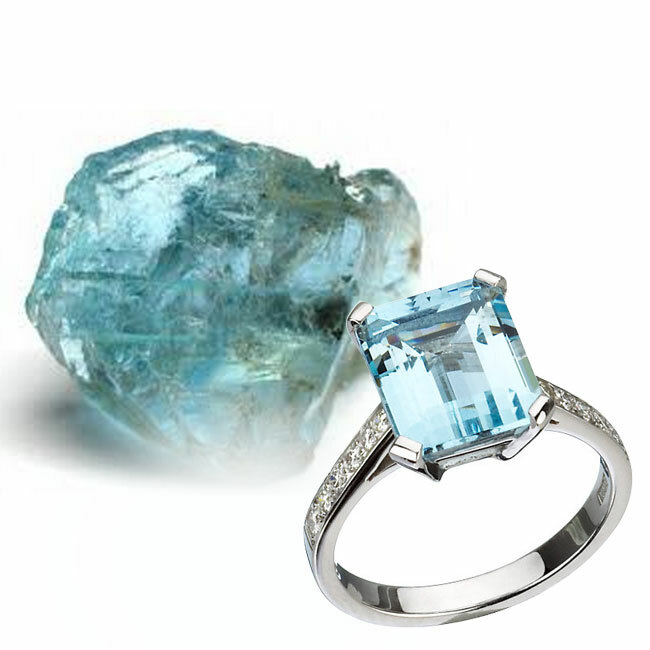 Aquamarine helps in calming nerves, letting go fear and bringing clarity in life. The semi-precious stone also helps in healing the physical body, especially the liver, stomach, throat, eyes and ears. 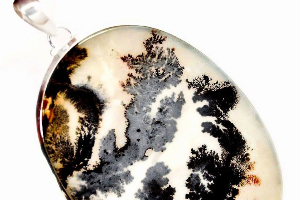 It is one of the semi-precious stones which help in improving hearing. The stone also helps in promoting abundance, success and clarity of thought. 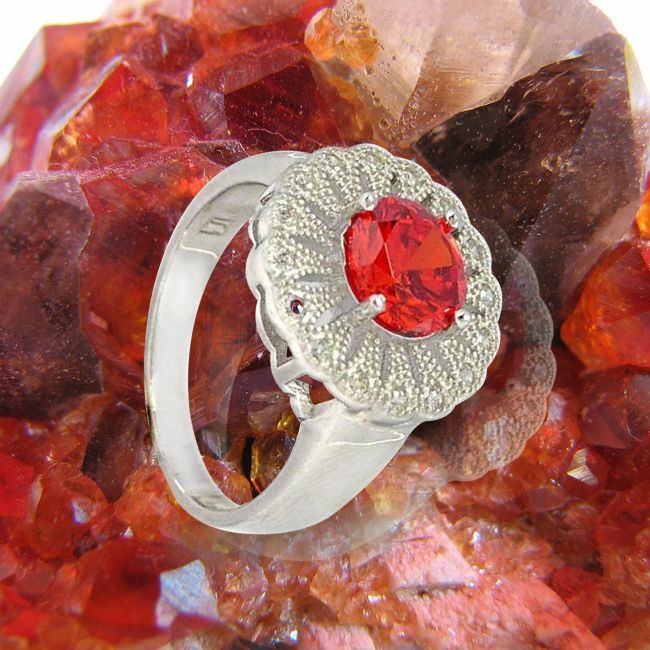 If you want love to enter your life along with passion, sensuality and intimacy, you can wear the deep-red colored garnet. It also promotes physical health and helps organs such as heart and lungs. 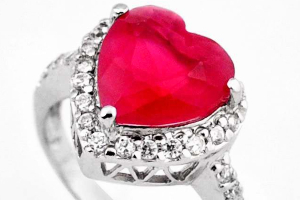 Blood circulation also improves after wearing this gemstone. 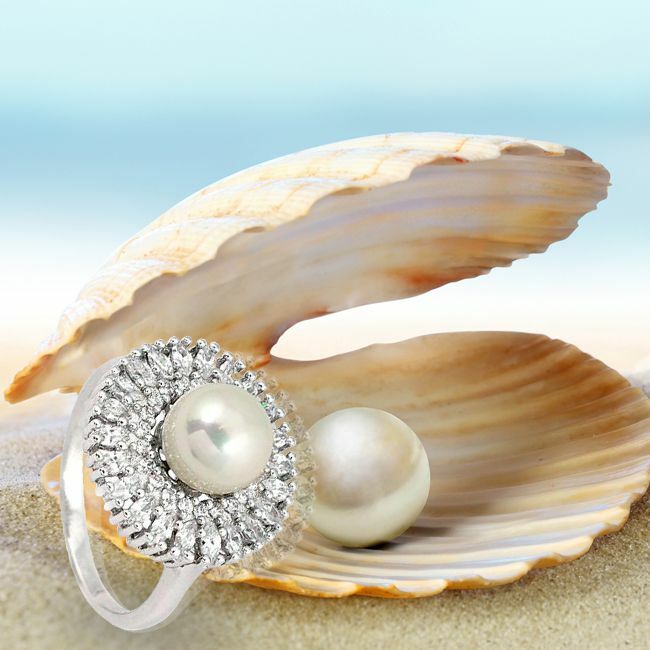 Pearl is primarily known for its calming properties. 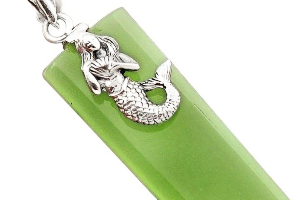 Usually found in the deep seas, this stone signifies purity and integrity. 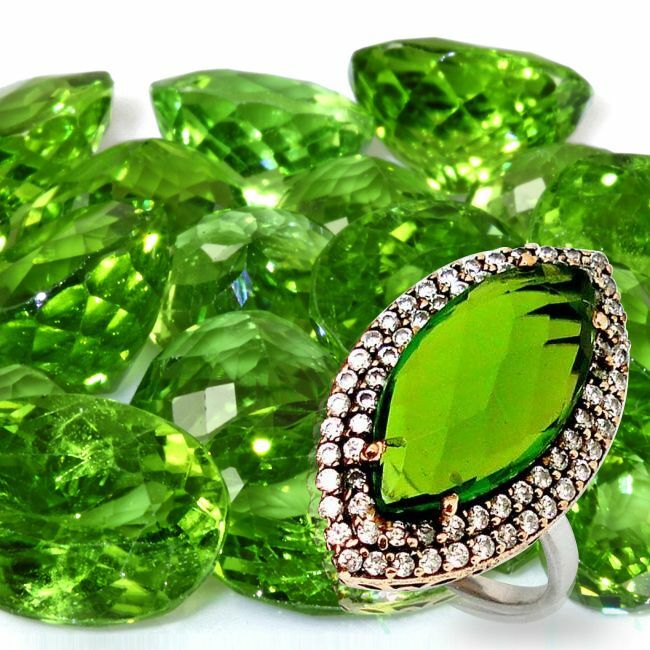 The fresh lime-green colored stones helps heal strained relationships. It also helps to deal with jealousy and anger. Peridot also helps bring prosperity in one’s life. 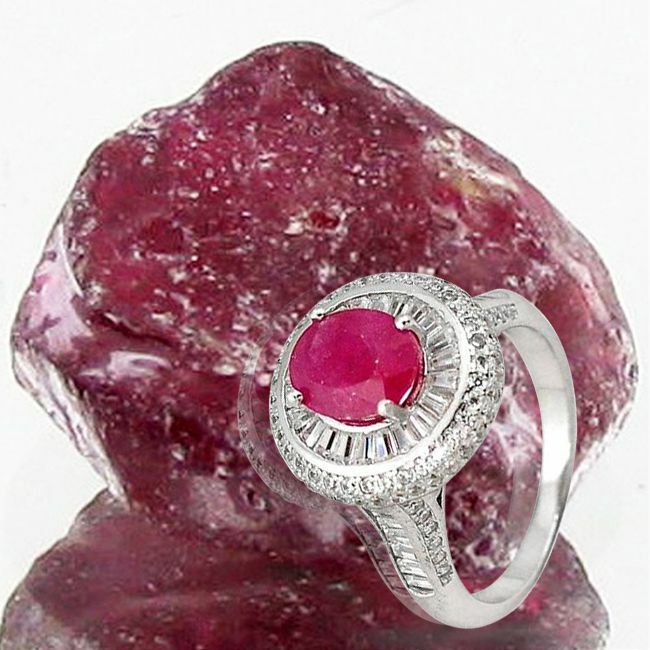 Ruby is a precious stone and also called the queen of gemstones. The stone helps in dealing with emotions and increases integrity, devotion and happiness in one’s life. 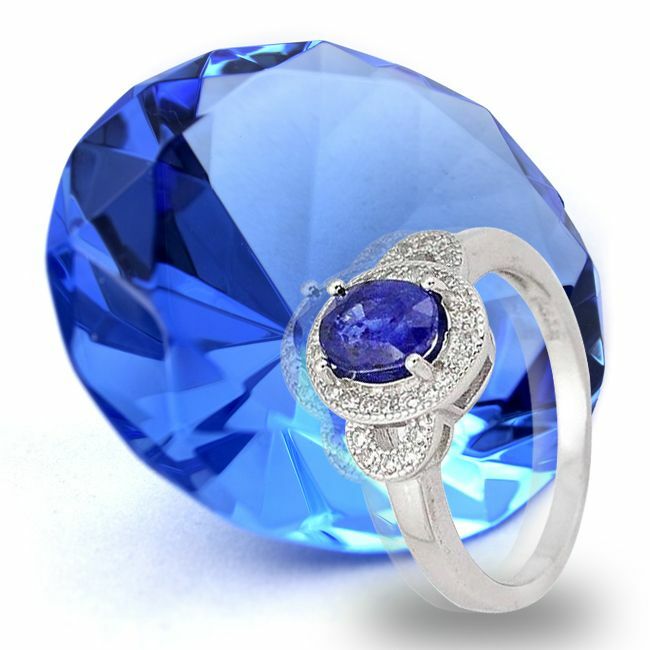 Sapphire is used for creative expression. The precious stone also helps in inner peace and meditation. Sapphire also helps those who have trouble expressing their thoughts. Call it a woman’s best friend or the most precious gem known to mankind, diamond is commonly worn as an ornament. But it also has healing powers. It brings love and fidelity in one’s life. It is also considered a talisman for motherhood. A person can also wear diamond to cast away evil.